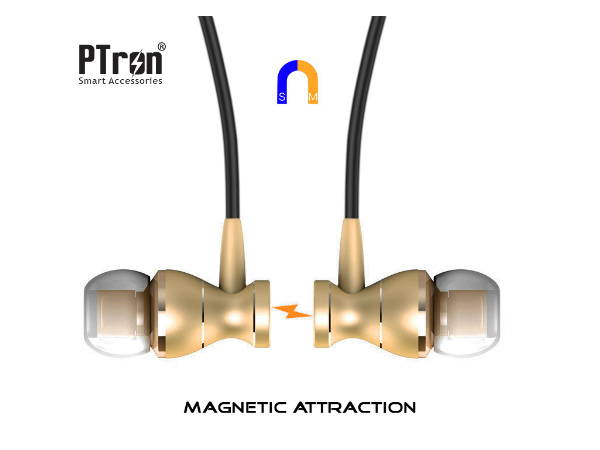 PTron Magg wired magnetic earphones will exclusively sell on LatestOne.com. Hyderabad based e-commerce portal- LatestOne has expanded its product portfolio with the launch of PTron Magg wired earphones. Priced t just Rs. 499, the wired earphones comes equipped with built-in microphone and call control features to enable control over music and phone calls. PTron Magg will be exclusively available on LatestOne.com. PTron Magg come with stereo sound and has metal housing. The wired earphones feature a magnetic attraction at the back side of the earbuds that will keep them intact when not in use. As per the images, the design of the PTron Magg looks quite refined and premium. 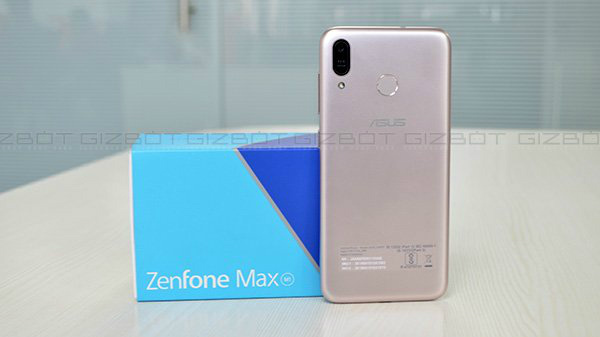 Surprisingly, the budget earphones also come equipped with 'Noise cancellation' technology to suppress the outside noise to provide clear listening experience. PTron Magg has a frequency range of 20Hz-20000Hz. The in-earphones have a sensitivity of 116dB and come with a line length of 1.3m. PTron Magg come with a built-in mic to offer hands-free calling. You can answer, reject and end calls directly with the earphones' hardware buttons. The hardware controls include volume up, volume down, pause & play. pTron says that the Magg earphones sports a soft silicone sweat-proof ear tips to offer a comfortable listening experience. The earphones are compatible with all 3.5mm audio cable jack smart phones and devices. 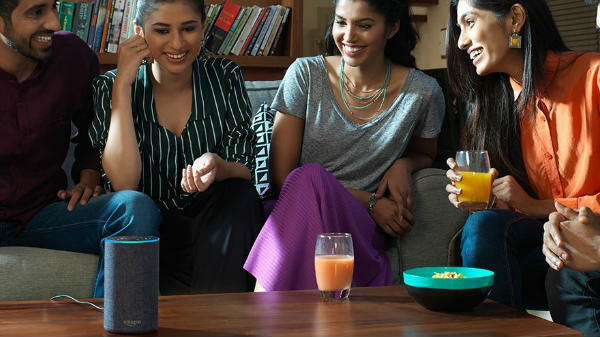 Ameen Khwaja, Founder and CEO of LatestOne.com said that the team is quite confident and would be selling 300,000 pieces of PTron headphones in the current quarter. PTron Magg will be available in Gold and Black wire options. 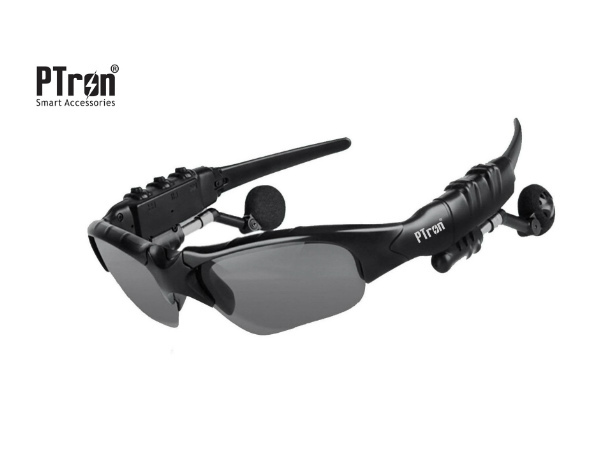 PTron has recently launched an exciting Bluetooth enabled sunglasses that also works as headphones and can play music wirelessly. Priced at just Rs. 999, Viki, the wireless sunglasses look straight out of a Hollywood Sci-Fi action movie and come with some cool smart features to attract millennials. The Bluetooth enabled sunglasses come with foldable eyeglasses that comprises of Black Polarized lenses, which as per company can filter light and protect your eyesight. The smart sunglasses come with built-in Bluetooth and can offer stereo sound output. 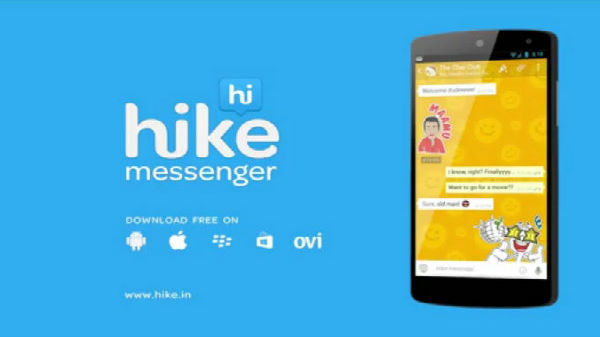 Moreover, like a standard wireless Bluetooth headphones, Viki can be used to answer incoming calls.